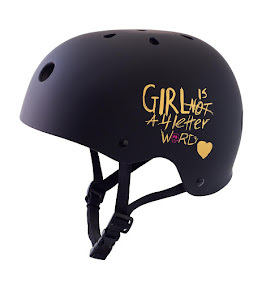 Girl is NOT a 4 Letter Word: Team Rider Minna Stess Has An Interview on The Athleta Girl Wesite! 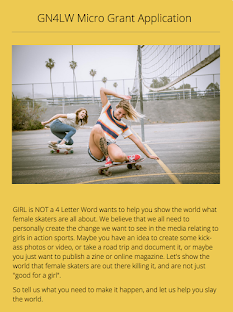 Team Rider Minna Stess Has An Interview on The Athleta Girl Wesite! 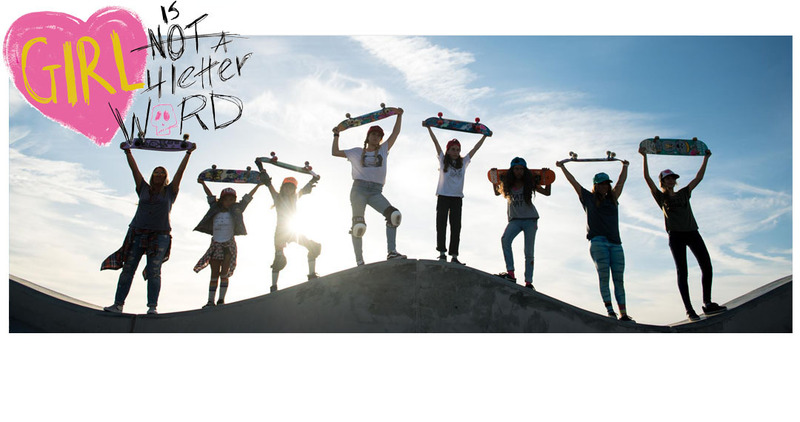 We love seeing our 10 year old team rider Minna Stess on the Athleta Girls website today! Althelta Girl did a whole interview with Minna and it's pretty awesome. 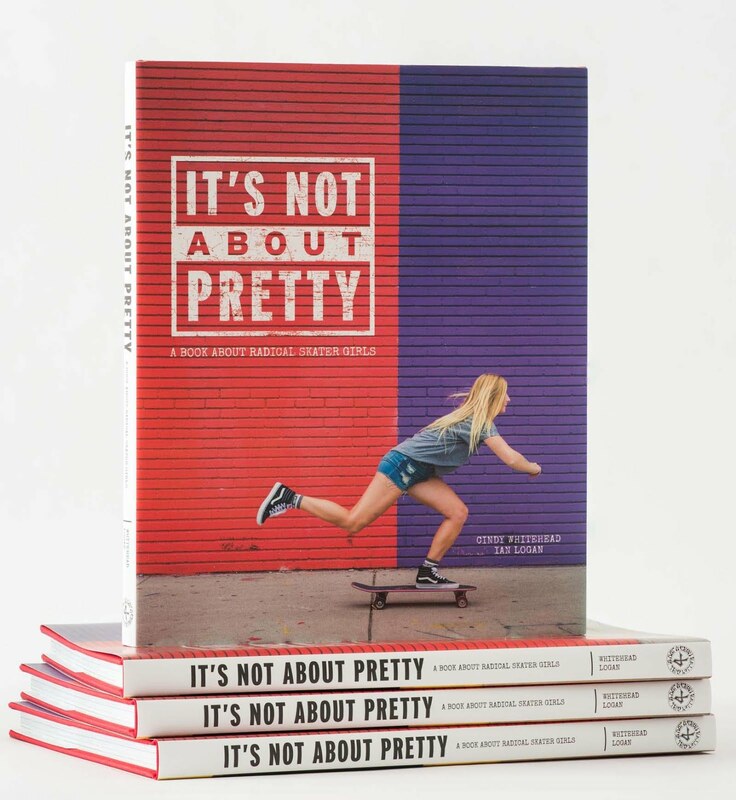 Minna speaks out about what Girl is NOT a 4 Letter Word means, what it's like "being the first" girl to do certain things in skateboarding, how it feels to inspire others - including women much older than her, and more.